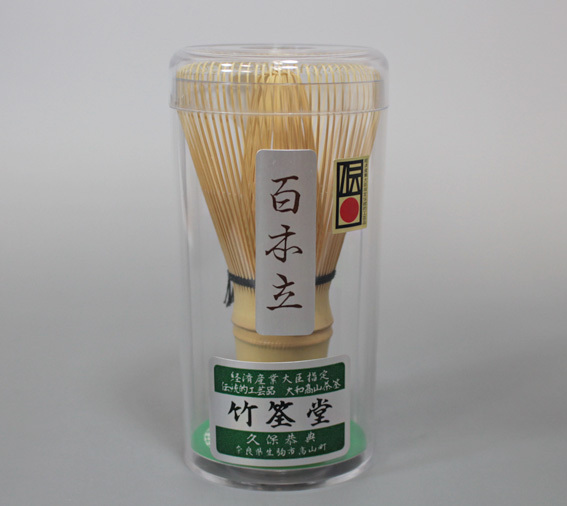 Bamboo tea whisk (chasen) handcrafted in Takayama district, Ikoma city,Nara at Chikusendo of master crafsman Kubo Kyosuke. High quality chansens have been handcrafted in Takayama for approx. 500 years. 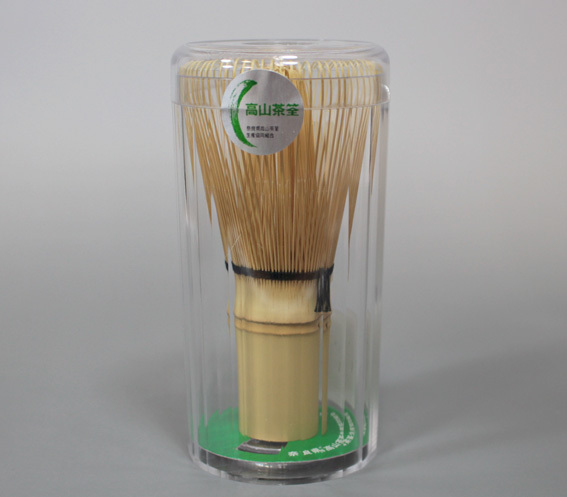 The whisks are constructed with a skillful precision, and the bamboo tines are extremely flexibile, making Kubo's chasen very durable and a joy to use.